I’ve gotten three very nice ones so far, but I could use some more. 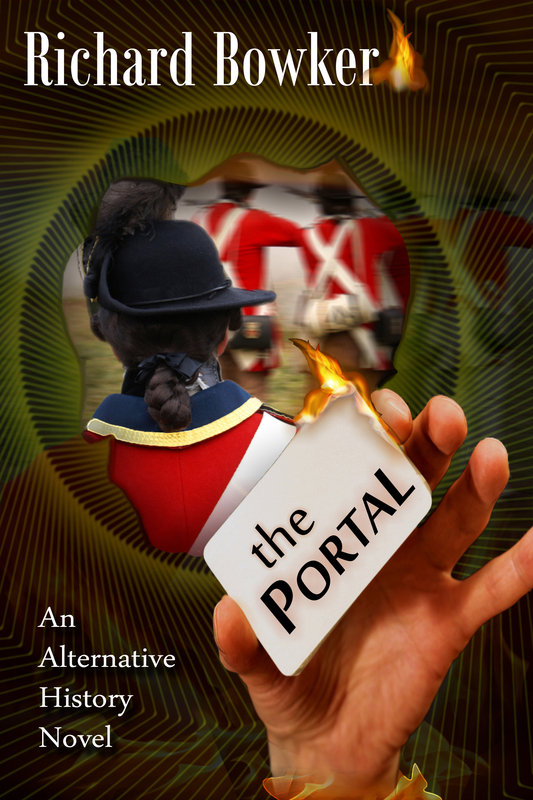 The Portal is now available from Amazon! It’s time to enter The Portal. Customer reviews are critical to the success of an ebook. 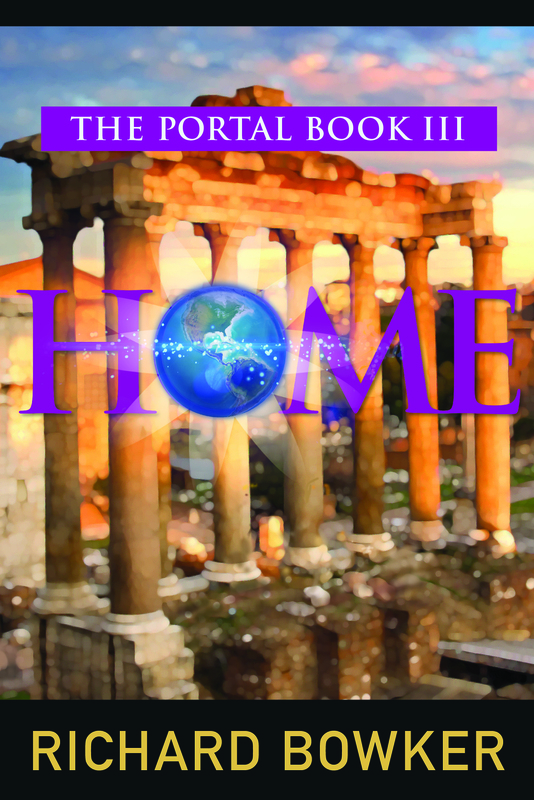 If you can find it in your heart to write a good review of The Portal at Amazon, that would be very helpful. You don’t have to purchase the book from Amazon, but reviews from verified purchasers count for more. 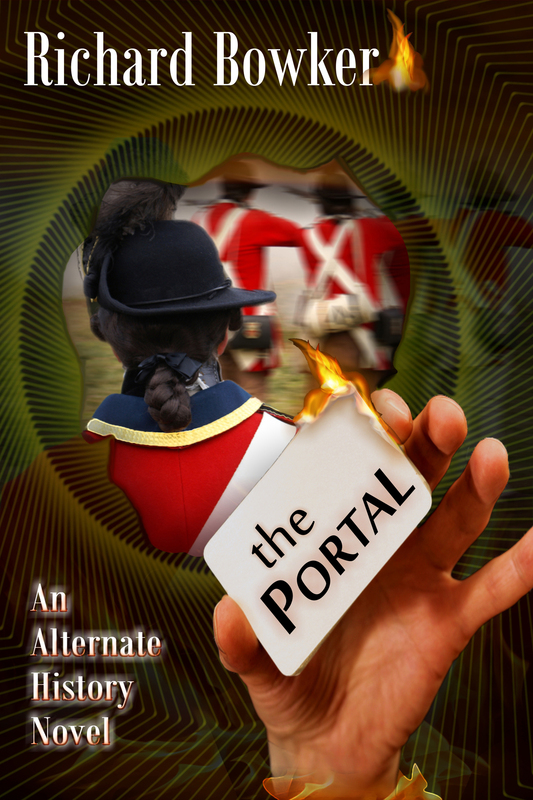 Exciting and deeply moving, The Portal is a science-fiction adventure you won’t soon forget. Is it “alternate history” or “alternative history”? OK, first of all, do you like the cover? But second, should it be alternate or alternative? 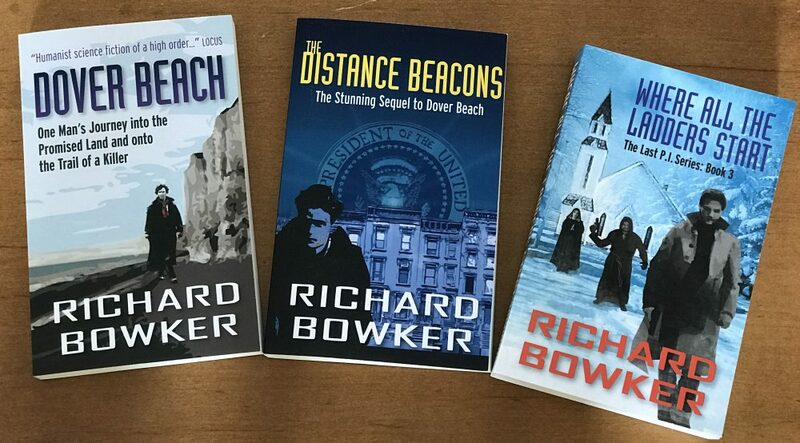 I am worried that the cold-eyed editors where I work will cut me dead in the hallways and the lunch line when they find out I have written an “alternate history novel.” I don’t know if I could stand this. On a book cover, the fewer letters the better, I suppose; “alternative” sounds and looks a bit fussy. 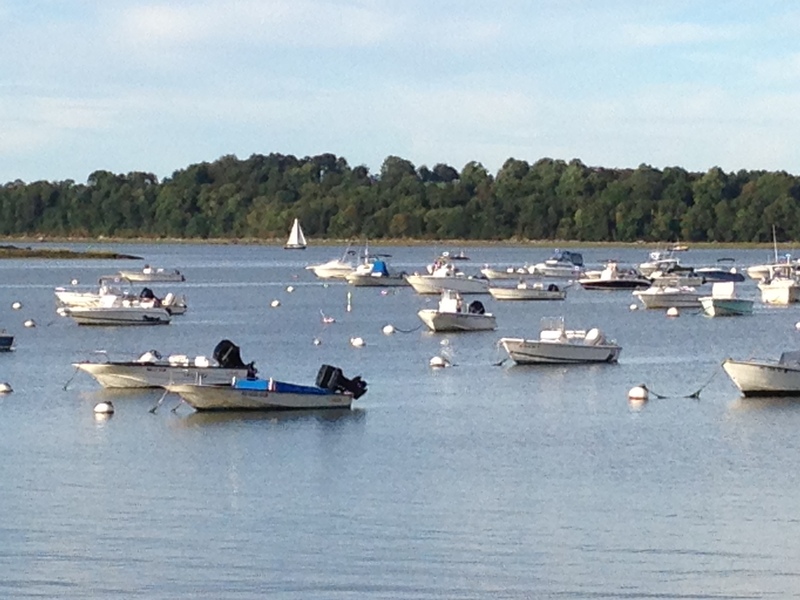 So I think I’m OK with this. But I’m worried about those editors.